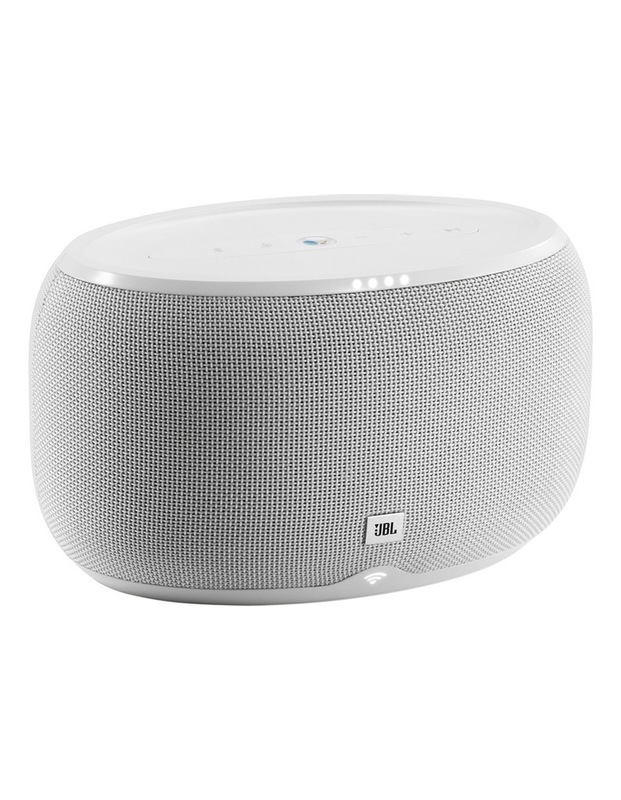 The JBL Link 300 is a voice activated home speaker with wi-fi and bluetooth enabled that delivers incredible room-filling sound from a compact design. 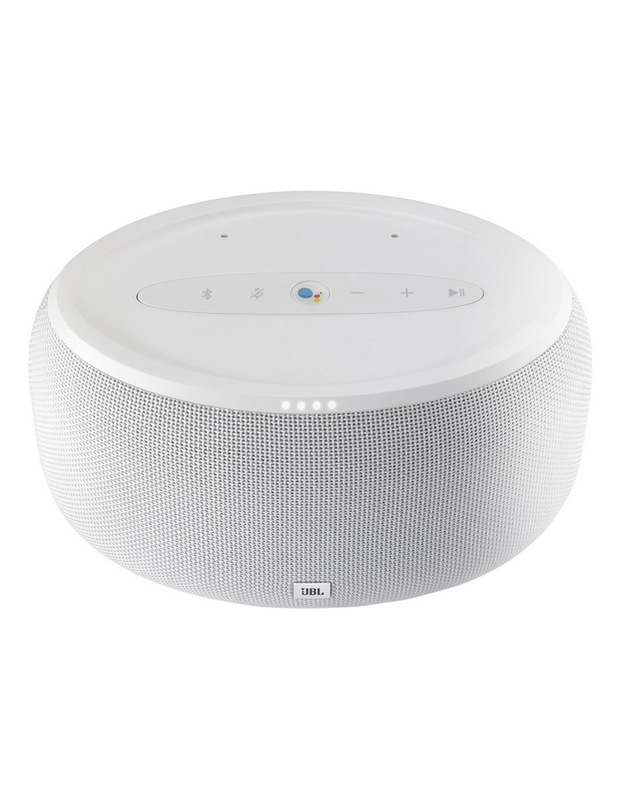 With google assistant built-in, it's always ready to answer any questions you have. Just start with ok google. 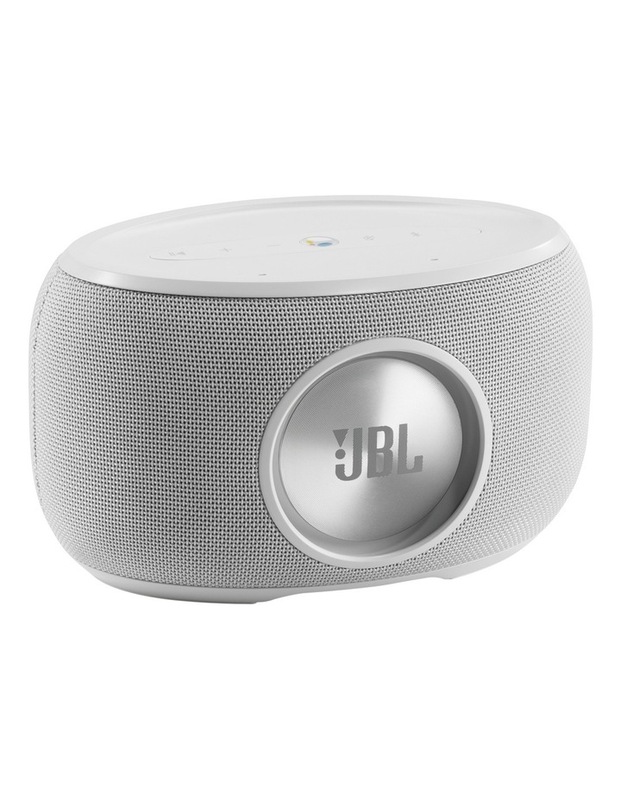 High performance JBL transducers to deliver incredible room filling sound.